Il conto alla rovescia e' cominciato e tra meno di un mese inizia la seconda edizione di Turin Epicurean Capital - Torino Capitale Epicurea! 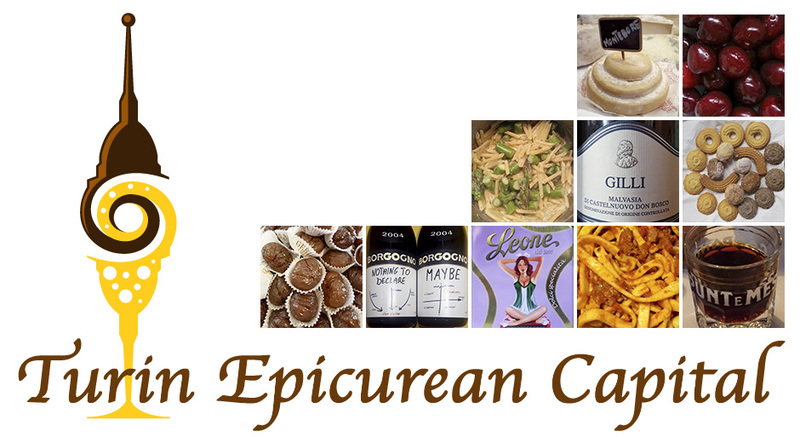 Diana Zahuranec of Wine Pass who took part to Turin Epicurean Capital 2014 has decided to create Blogging Piemonte an online community of bloggers based in Piedmont and blogging in English. We met in May and picked the first topic: authentic life in Piedmont. After 11 years living in the Midwest, even though I am a Turin native, I did have to sit down and think about what this topic meant to me. This is how I came up with a list of things I missed while overseas and those that have always been part of my Turin way of life as a native. 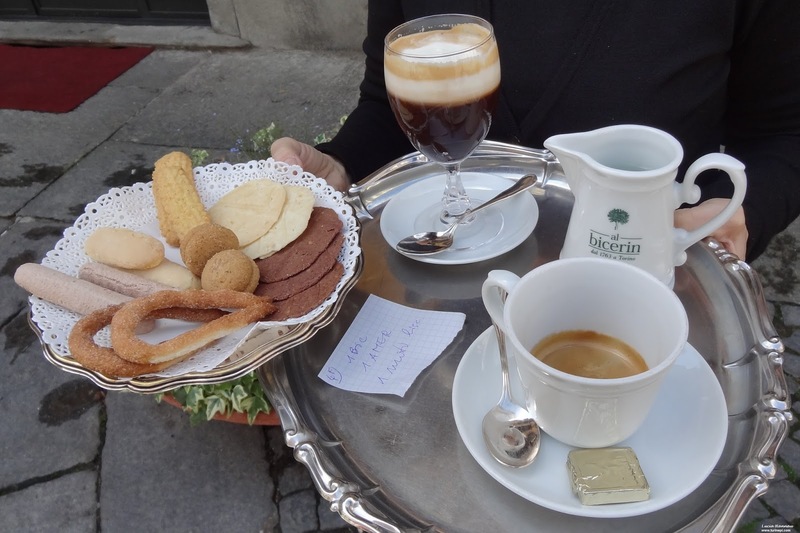 Our Twitter friend Serge the Concierge invited us to write this post following his dos and donts section about Turin! Naturally, there are many things to do and see here, but these are the basics. 1. Spend at least 5 days because Turin is amazing and 1 day isn't enough.